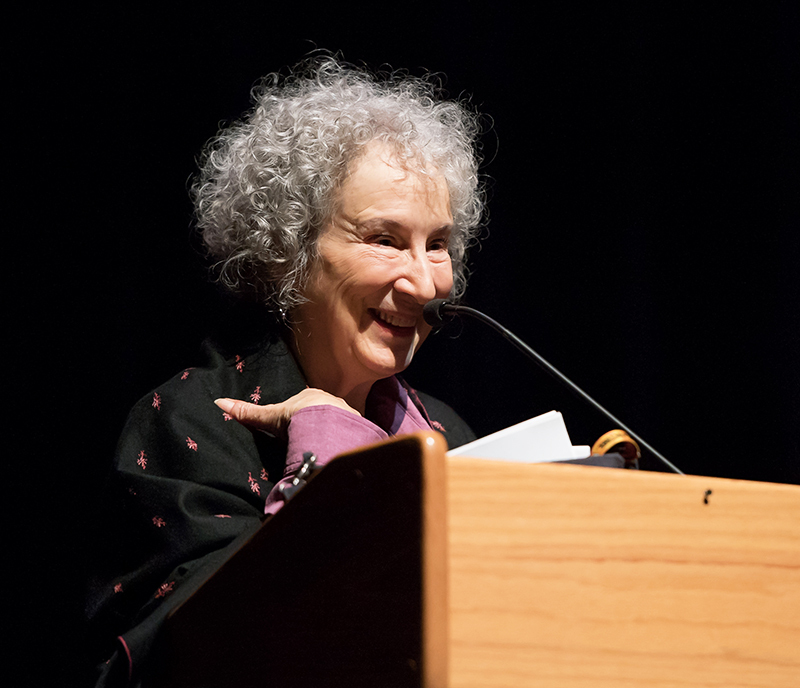 Author Margaret Atwood speaking at Morgan Hall auditorium in fall 2017. A pair of fine endowments — Coal Royalty and the Bankhead Foundation — enables us to bring visiting writers of national and international reputation as well as up-and-comers to UA. The diversity of the visiting population adds immeasurably to the stimulation and criticism student writers receive. Every semester, writers of national reputation are in residence for several days. Chairholders give readings, lead master classes, give craft talks, and interact with students at meals, receptions, and conferences. Nationally known poets and prose writers have been coming to Tuscaloosa to read from their work since 1972. Each year, the Bankhead Visiting Writers Series brings writers to campus for readings and generative workshops. Please visit our Facebook page or the department’s events calendar for the most current information on upcoming events. 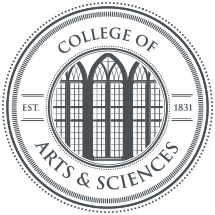 View a list of past Coal Royalty chairholders and visiting writers.